We are a close-knit group of driven, passionate experts. Our approach to problem solving for complex printed projects combined with a practical and commercial understanding helps us deliver results which make a real difference for our customers and their customers.In 2012 we became part of the Jellyfish Group, the World's biggest boutique digital agency. This is when we evolved into a specialist brand and print management business complemented by strong in-house digital services allowing us to offer a complete service. We’ve been around for over 20 years and have been innovating bespoke design and print solutions for our clients from the beginning. We’re great to work with and we spent the time to get to know you and immerse ourselves into the brands we engage with to ensure we fully understand the objectives of any brief. We have genuine desire to find creative solutions to our clients' problems and pride ourselves on working with our supply chain and clients alike to deliver positive outcomes and we strive to exceed customer expectations. We have an in house creative team with years of experience supported by first class client services and production experts. We work with a diverse range of clients and help them achieve their business objectives. Livewire have built solid, valuable relationships with clients all over the world and are experienced in working with international brands, SMEs and owner operated businesses. We are adaptable to most industries, our capabilities combined with our experience and knowledge means we constantly deliver results for our clients. 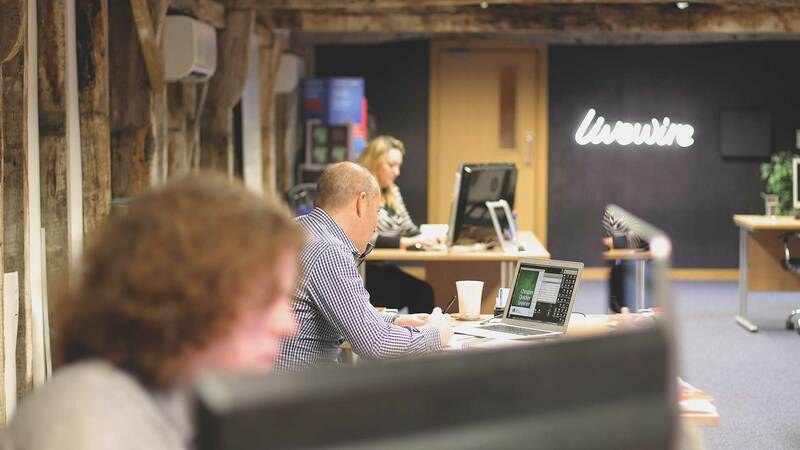 “Livewire are, in my experience, quite simply the best of their kind. The service and support they bring to the table cannot be summarized in one simple paragraph. When I call, they respond. When I brief them they react extremely quickly. 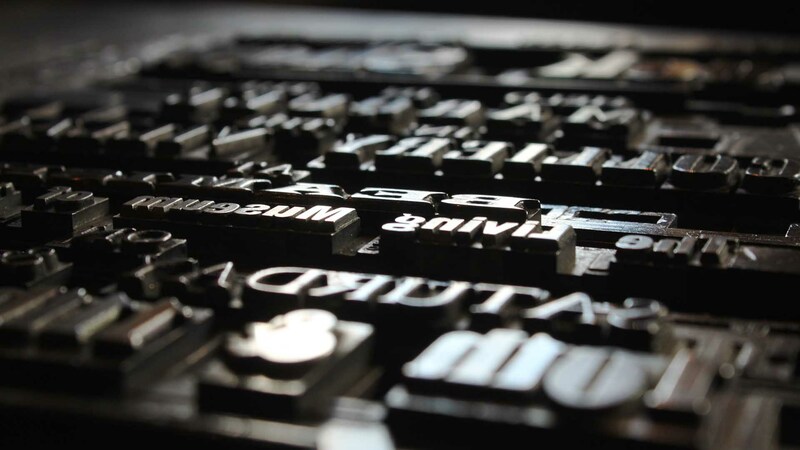 Why do we love print so much? It provides the means to communicate ‘messages’ easily and quickly. Print has impact. It is creative, it engages, it is versatile and it is persuasive. Print has longevity and authority. It is tactile, offers a ‘real world’ experience and has a unique ability to grab and hold people’s attention. In fact no other media channel can offer this combination of qualities. Print is an advanced manufacturing sector that utilises cutting edge information and production technologies. Print can be interactive and integrated. The use of Augmented Reality and new technologies offers the opportunity to increase the engagement between consumers and brands and enhance the effectiveness of marketing campaigns.